Seattle Staging maximizes the desirability of your home to potential buyers by staging the home to it's fullest potential. In order to sell your home, several factors are involved. It is important that the property be priced correctly for the quality of the home and in line with values in the surrounding neighborhood. The home owner and real estate agent must investigate this factor. 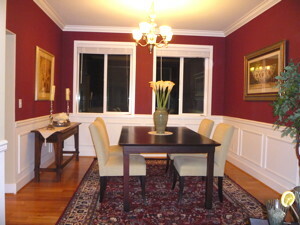 Presentation is another factor in staging your home for sale. 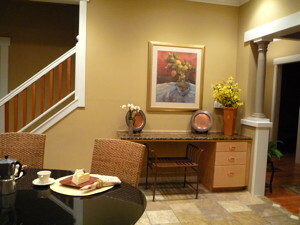 Seattle Staging creates warm and desirable interiors that invite buyers to imagine themselves living in your home. Our home stagers combine intriguing color, texture and detail with correctly scaled and well-placed furniture to show a room at its best. Another aspect in selling is the preparedness of the space for the buyer to occupy. 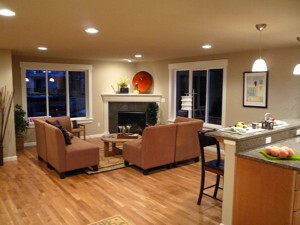 Seattle Staging will advise you how to stage the home and make it move-in ready for the buyer. We maximize the desirability of your home by showcasing the livability of each room and neutralizing the negative perceptions before they are formed. 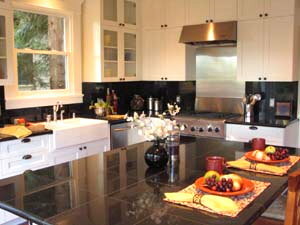 Implementation of improvements and repairs are necessary for the buyer to realize the full value of the home. All contents ©2011 Sound Impressions Inc.